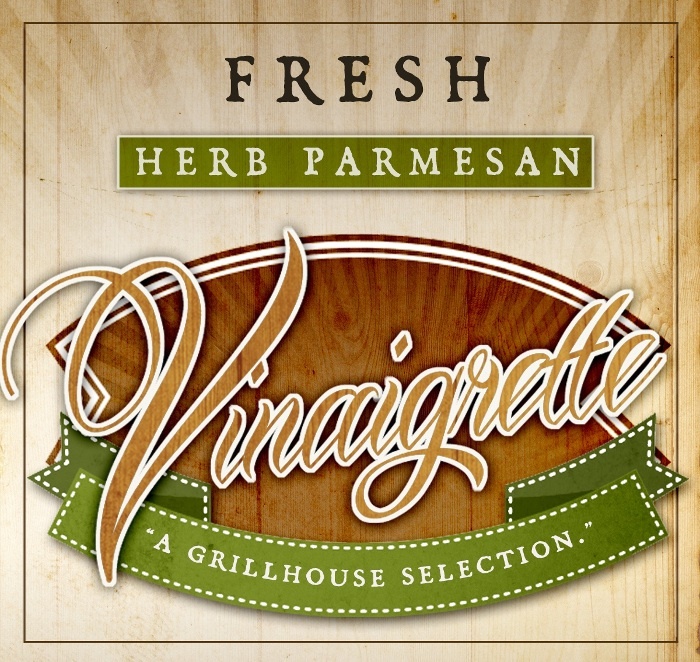 Grillhouse Brand is proud to introduce our Fresh Herb Parmesan Vinaigrette. What makes this product unique is its versatility. The dressing is an all-natural, gluten free fresh dressing made locally in Eatonton, Georgia by Bone Island Grillhouse. ​It’s great as a dressing tossed on your favorite greens. But don’t stop there. Enjoy it as a basting marinade on seafood, chicken or pork, or mix it with mayonnaise to make the perfect sandwich spread! For more great ideas, check out our recipe link! If you have a favorite, let us know! This delicious dressing is now available for online purchase! To learn more about Grillhouse brand, click here!